TROPHY RIDGE ORCHARD are accredited to full NZ GAP registration. As growers, TROPHY RIDGE ORCHARD consistently apply best practice principles and the latest technology to every aspect of fruit production. We strive to achieve the premium quality fruits by nurturing our crop through its full growing, packing and exporting cycle. The business is a vertically integrated marketing company having its own Orchard to its very own ‘NZ Cherry Company Ltd’ which is a registered government licensed business for client security. 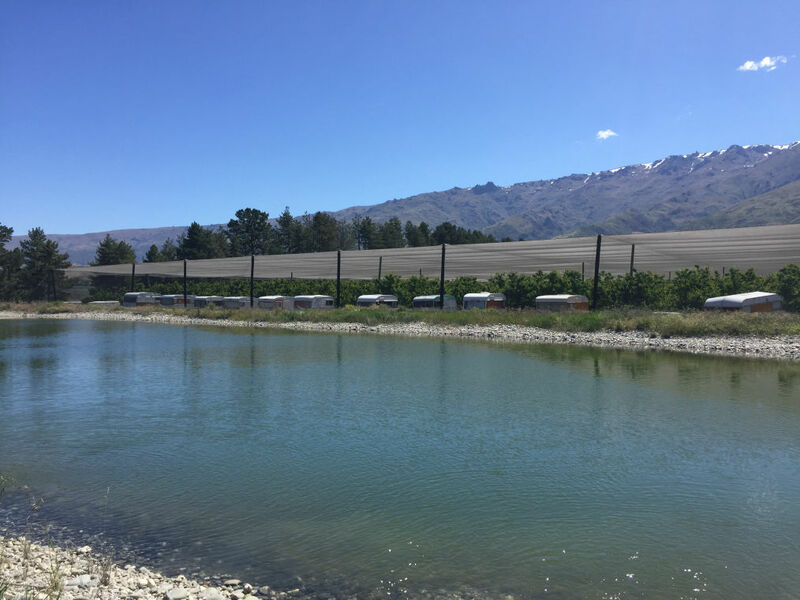 Our 40 hectare cherry orchard is located in Cromwell and is New Zealand's largest and fully climate-controlled netted orchard.